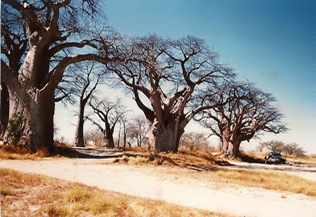 SELF DRIVE SAFARIS - You don't need a Guide or Tour Operator. Zimbabwe has become a tourist paradise with host of activities to keep even the most energetic fully occupied. 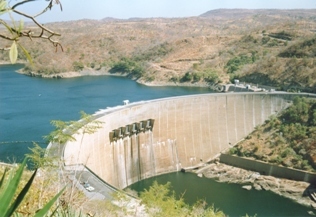 Some of the most beautiful destinations are set on the banks of the Zambezi River and the shores of Lake Kariba and offer tourists affordable and spectacular holidays, especially the 4X4 enthusiast who are prepared to wander of the beaten track. 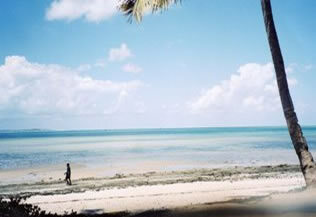 Nestled between South Africa and Tanzania, on the south ­ eastern coast of Africa lies the tropical paradise of Mozambique. The 2 500 km. long coastline with white palm lined beaches, pristine crystal clear waters, lagoons and spectacular corral reefs, is one of the most popular holiday destinations on the African continent. This magnificent coastline with its secluded unspoiled beaches is scattered with stunning resorts that blend in with the natural beauty of the region.